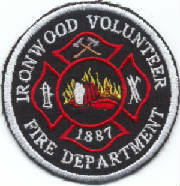 Ironwood Volunteer Fire Department "Saving lives since 1887!" 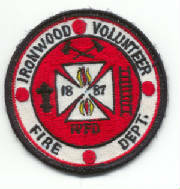 The Ironwood Volunteer Fire Department celebrated 125 years of service in 2012! We'll use this site to keep our members informed of upcoming training, meetings, and other events. 6:00 p.m. in the conference room at the fire hall. Any additional in house training will be annouced at the monthly meeting. 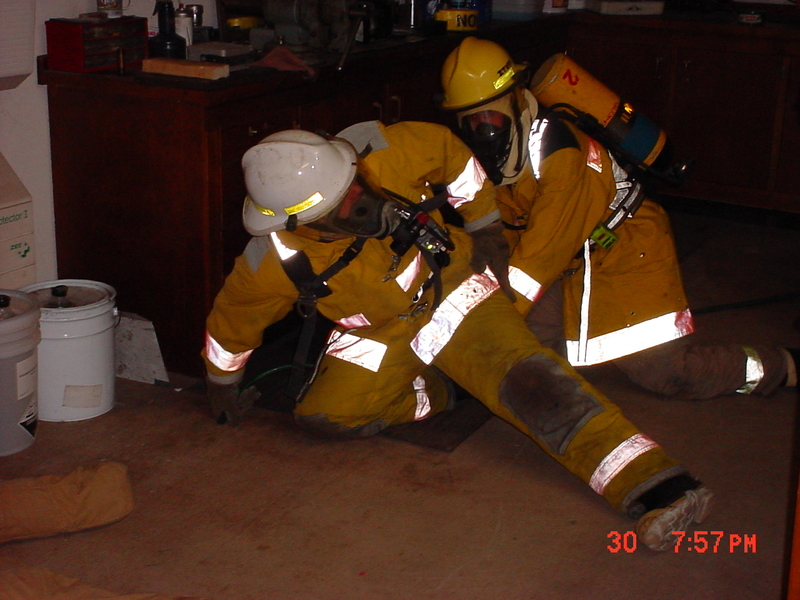 The Ironwood Volunteer Fire Department was established December 21, 1887.